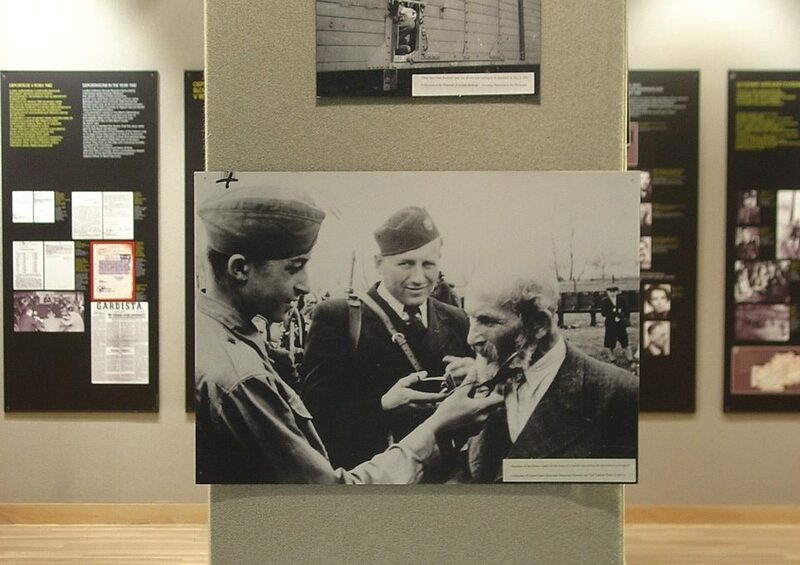 The People of the Mahoning Valley: Stories of Identity and Innovation opens to the public with a free open house! Learn about the Mahoning Valley’s development through stories of the people that have called the Valley home. 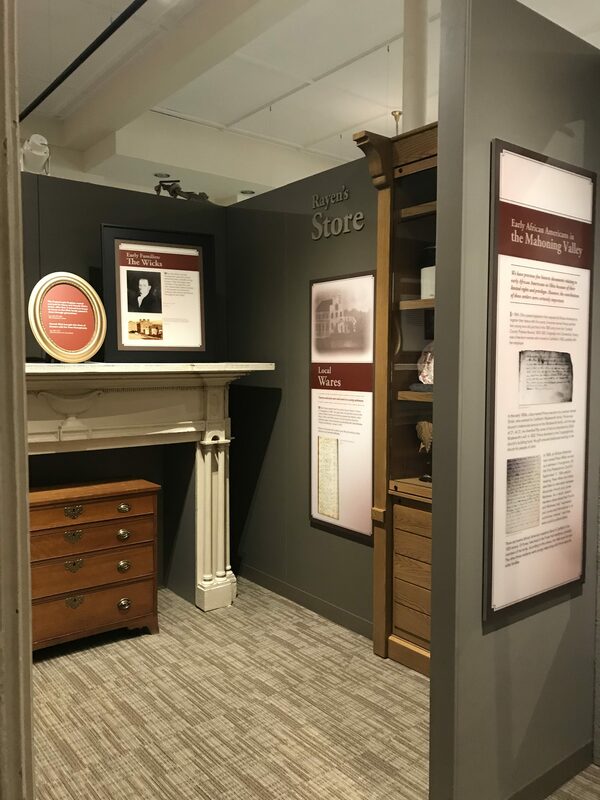 After five years and over $500,000 the Mahoning Valley Historical Society is proud to premiere the permanent installation in the Drs.Thomas and Maria Fok Exhibit Gallery at the Tyler History Center, 325 West Federal Street in Downtown Youngstown. Funding for the exhibit was from a $500,000 gift from Dr. Maria Fok. “The People of the Mahoning Valley: Stories of Identity and Innovation” will trace the history and development of the Valley from the early Native Americans and Pioneers, to the formation of townships and cities, to the rise and fall of the iron and steel industries, all through the stories of the people that called this Valley home. 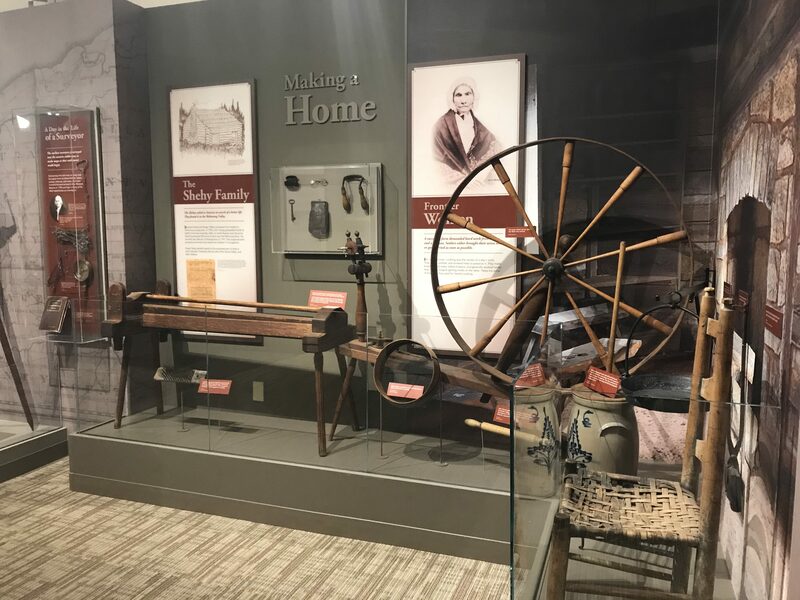 Visitors will learn about the companies that flourished, the culture of philanthropy, the birth of arts and sports and the locations that the people grew to love. 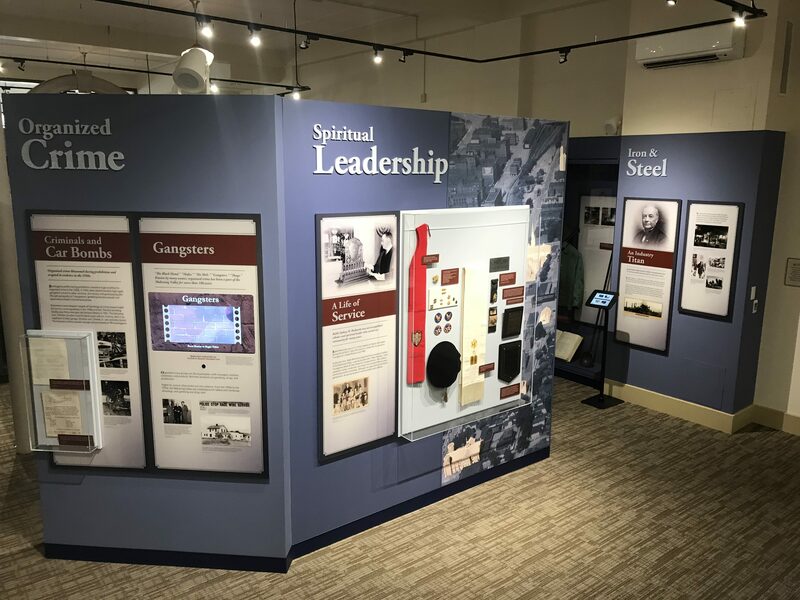 The exhibit will display original artifacts, photographs, maps and manuscripts, as well as audio, video and interactive stations.